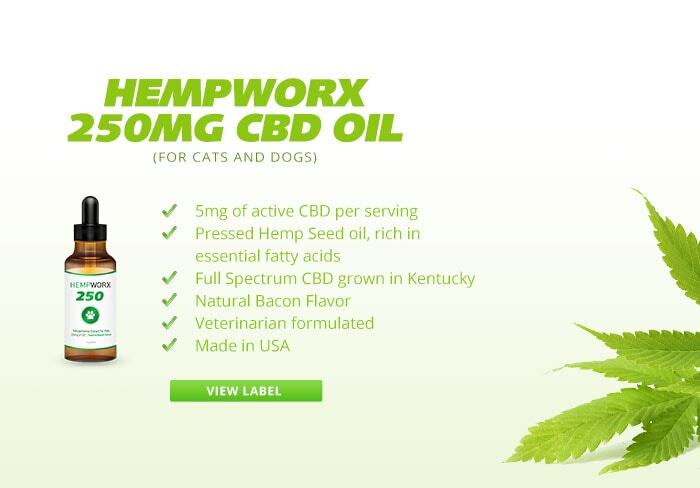 THE CBD OIL FOR PETS! DOGS, CATS, AND HORSES REJOICE! Hempworx 250 CBD oil drops contain 5mg of CBD per serving and are bacon flavored. Made in USA, delivers to UK, Canada, Australia, and more than 85 countries worldwide. Our CBD treats for dogs & CBD Oil for pets are natural, organic, Non-GMO with no chemical enhancements. Our CBD is non-synthetic, 99.7% pure from seed to stalk to your finished product. 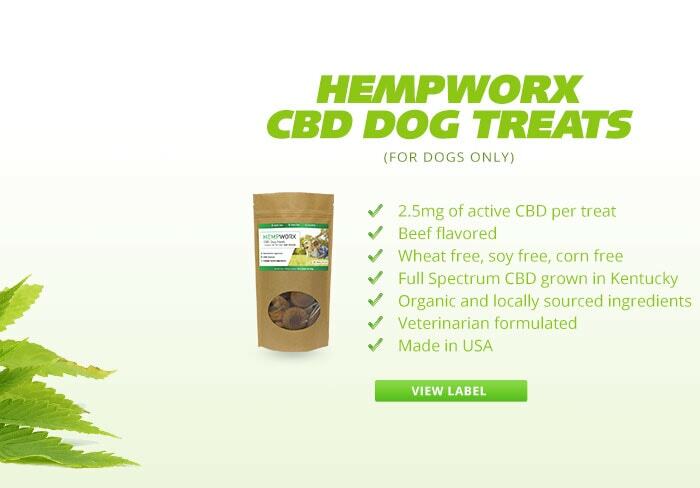 Each dog treat contains 2.5mg CBD. They are enhanced with beef flavor. The stories we are hearing are priceless. Older dogs are feeling better, stories of dogs getting up for walks and feeling frisky again continue to come in. Concerned about THC? Our products have no THC reactions and with the hemp oil supplement, your pet's coat will improve and shine! With 2.5mg of CBD per treat, your pooch can reduce stress whether mentally or physically with organic treats! These excellent HW Treats & Oils are Not Sold In Stores! Place your order for CBD Dog Treats and Pet CBD Oil Online Today! We do not make any health claims about our products at HempWorx com. Before taking our products, it’s wise to check with your physician or medical doctor. It is especially important for people who are: pregnant, chronically ill, elderly, under 18, taking prescription or over the counter medicines. None of the information on our website is intended to be an enticement to purchase and may not be construed as medical advice or instruction. The use of any of our products for any reason, other than to increase general health & wellness, is neither, implied nor advocated by My Daily Choice. Coming to the EU August 15! and Canada CBD Oil has revamped and on the way!